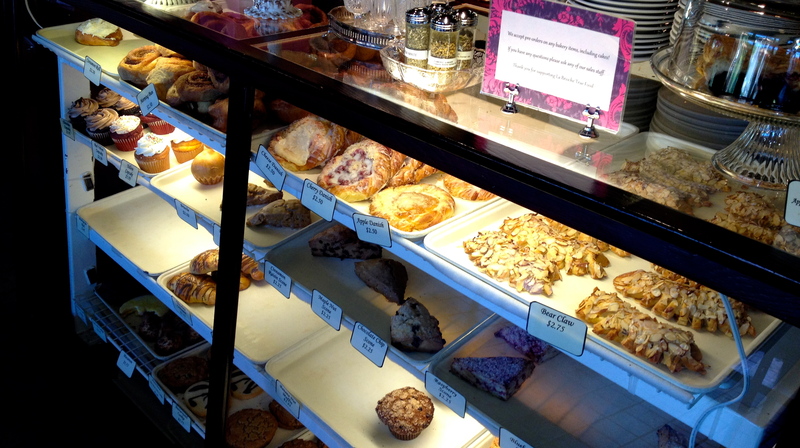 Many of us meet often, “over coffee” ..
For me, used to be meetings over pastries as well, until I looked at why I happened to be gaining weight even though I would eat healthy otherwise all day. Besides a scone. Or a morning bun. 36g fat often per scone. Found my answer. But can’t stay away from the places. 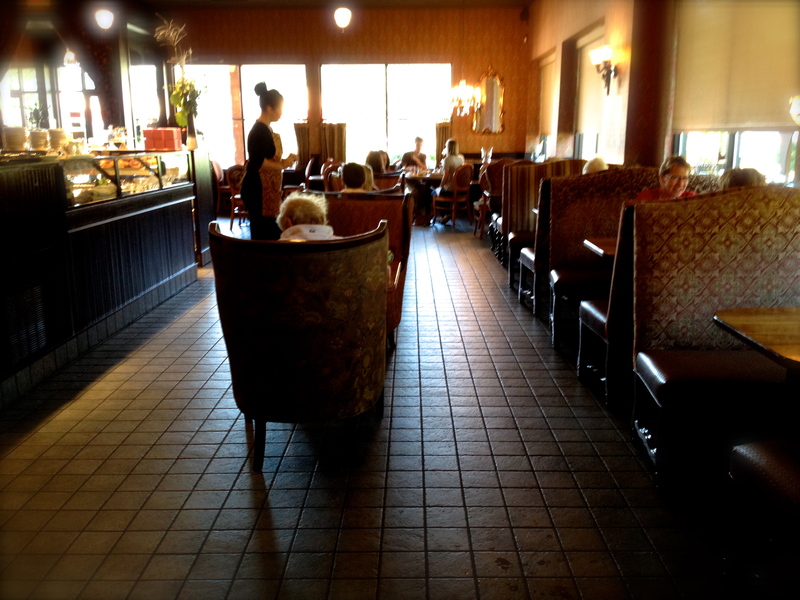 La Brioche, where just one meeting was held this week, is a favorite ..
Great atmosphere. Great location. Wonderful menu with a lot of healthy options. 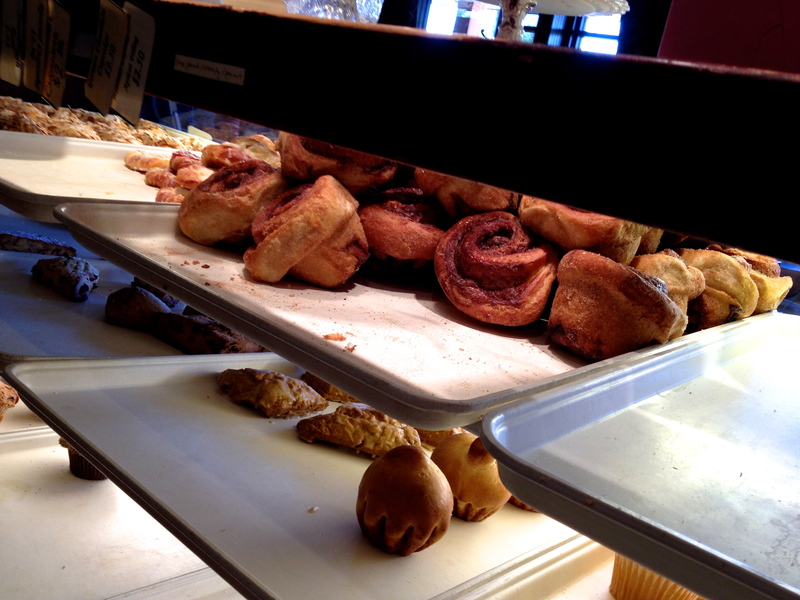 Or .. if you prefer, as I often do, to sneak in a sinful treat …. the selection is wonderful. Been sneaking one of these on occasion since I was a kid and Ovens of Brittany made these a household name. 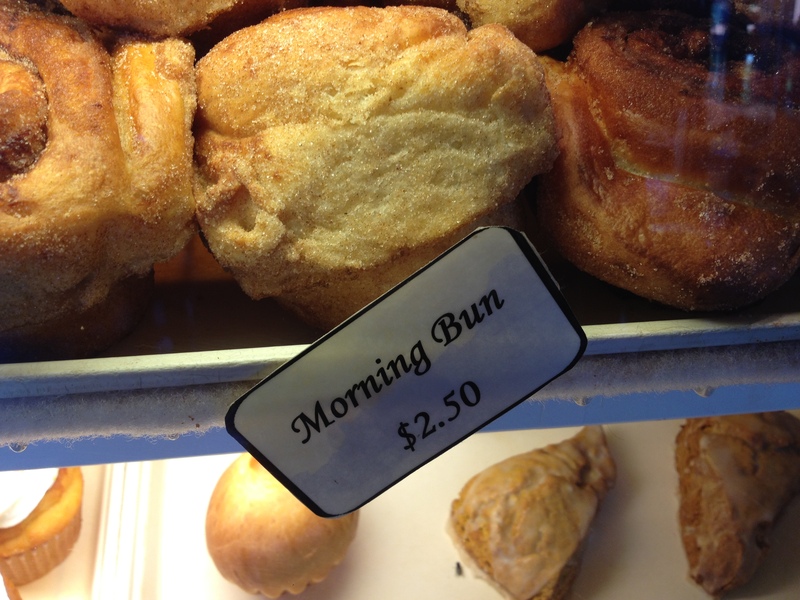 … that Morning Bun doesn’t look too bad to me! oh, they are SOOOOOOO good ..